April 12th, 2017 | Categories: Guides and Home Staging Tips. 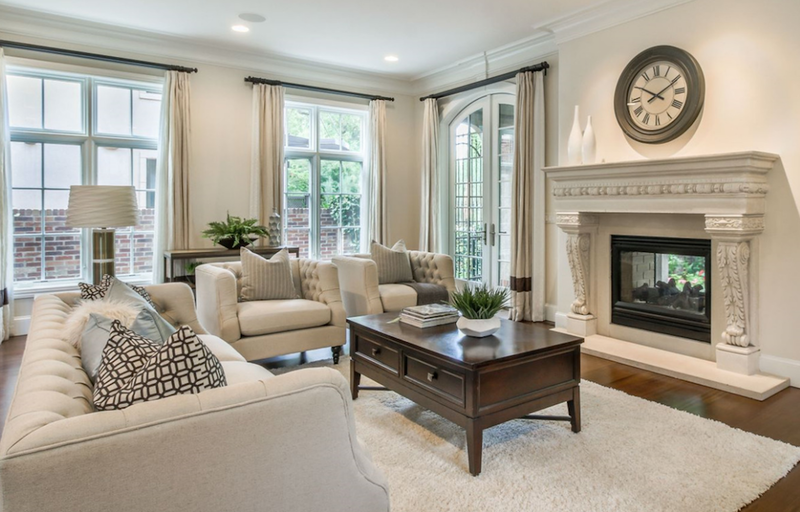 Tags: architectural homes, home staging atlanta, Home staging denver, home staging miami, home staging newport beach, home staging tips, luxury home staging, and professional home staging. Selling an architectural home? 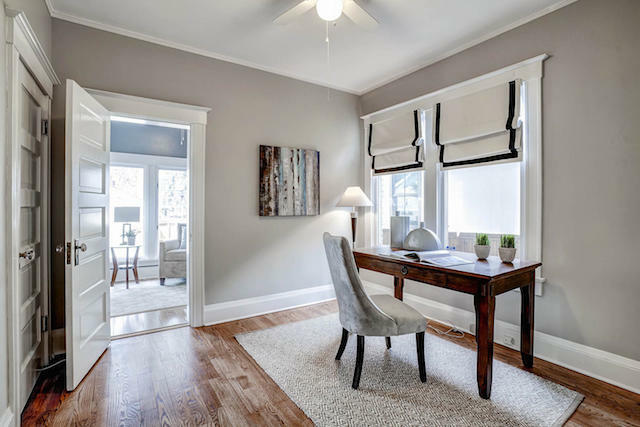 Get home staging tips, like the dos and don’ts of styling an architectural home before hiring your professional home stager. Learn what to spot in a top home staging expert. 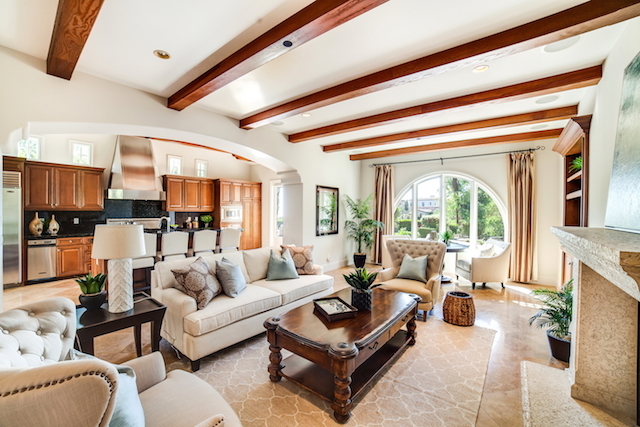 First, a key to successful home staging is enhancing your home’s best features. Home staging design options can vary depending on time of year, your budget, and also current trends. Also, not all design styles are ideal for every home. Therefore, focusing on your home’s architecture can be a guide to making some easy and effective home staging choices. We’ve selected some popular architecture styles and laid out some home staging tips to best highlight each home type’s unique features. This style is popular in Southern California and other western states, as well as Florida. 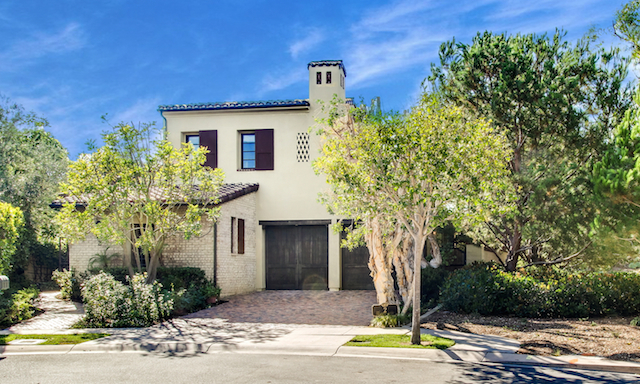 Spanish style homes are frequently found in areas of Orange county like Newport Beach, Laguna Nigel, and Coto de Caza. Spanish style architecture is often typified by stucco exterior, red tile roofing, and curved archways. When it comes to home staging tips for Spanish style homes, a great way to add to the rustic feeling of the Spanish style is to add warm, rich patterns as accents. A professional home staging expert would maybe consider adding a uniquely patterned rug in the living room or throw pillow to the sofa. Also, warm colors help compliment the red and orange hues often found in this style home. Lastly, a home staging tips for this type of home’s outdoor spaces: lights and other accessories help highlight the Spanish style’s emphasis on indoor-outdoor living. 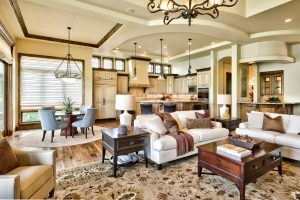 What are some good home staging tips for craftsman style homes? Well first, craftsman style houses typically have wide porches under low-pitched roofs. Additionally, they also feature unique interior woodwork. This means features like built in shelving and exposed beams. These homes commonly found around Los Angeles, Denver, San Francisco, and Atlanta. Craftsman homes usually have cozy indoor spaces. As a result, a good home staging tip to remember is to stage with appropriate size furniture. Home staging with simple furniture can also be key. It will help accentuate the custom woodwork and strong detailing often found in craftsman homes. When staging a house that is craftsman style, another great home staging tip is to make use of built-ins. 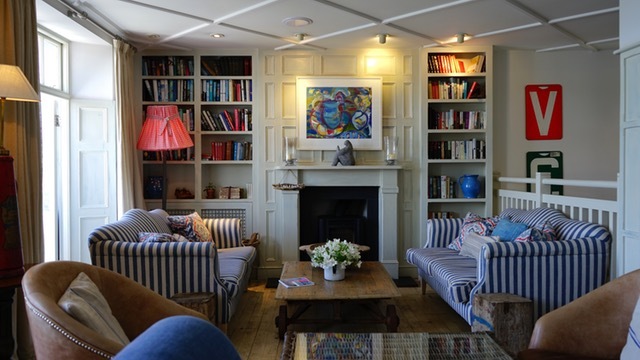 Accessorize them tastefully with books and décor. Sticking to simple and casual design styles for home staging will be the best bet with this style home. Less is more is one of the best home staging tips around. Another style is colonial. This style home tends to feature traditional architecture characteristics like brick, stone or wood exteriors, steep roofs with paired shutters, and fireplaces. Many different staging options work in this home because they’re typically traditional and can be found in many cities across the country, like Dallas, or Atlanta. When it comes to home staging tips for a colonial, cultivating a comfortable home is always a winning strategy. Comfy couches, big pillows, rugs, warm colors that evoke a sense of Americana. A home staging design like this most always compliments this architectural style. With the recent revival of midcentury interior design, home staging with furnishings in this style is almost always a good idea. Midcentury modern and ranch style homes exude a level of cool that will accommodate many different styles. In fact, they often work with an eclectic array of décor. This style home is often one level and features flat roofs, open spaces and large windows. 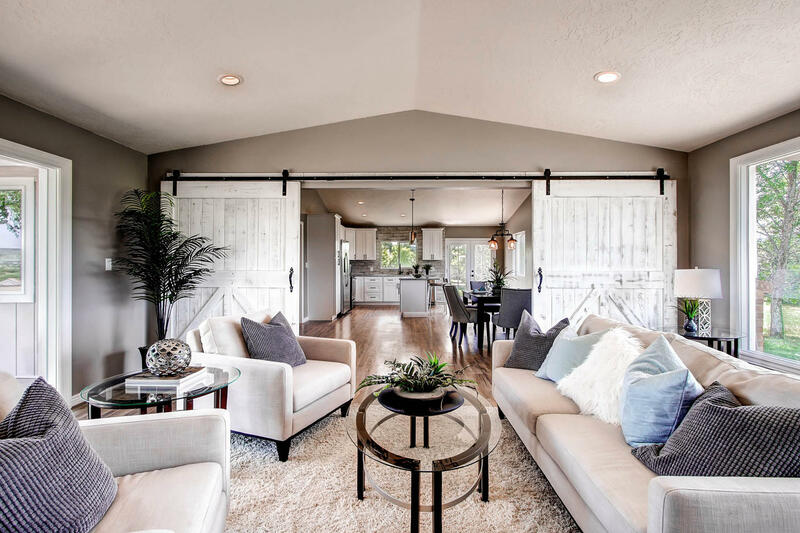 Good home staging tips for this style house is to think functional, cool, and comfortable. Make sure to add pops of color (especially with plant life) and pick furniture pieces that have clean, uncomplicated designs. Do not to obstruct any windows. As a result, you can highlight their size and views. 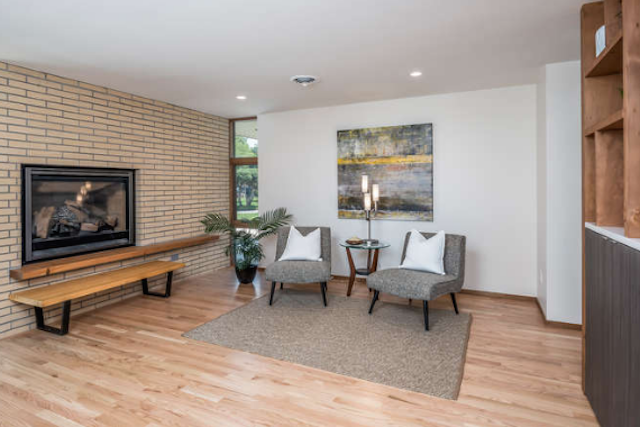 Natural light is key when it comes to midcentury style homes and particularly home staging. Had Enough Home Staging Tips? 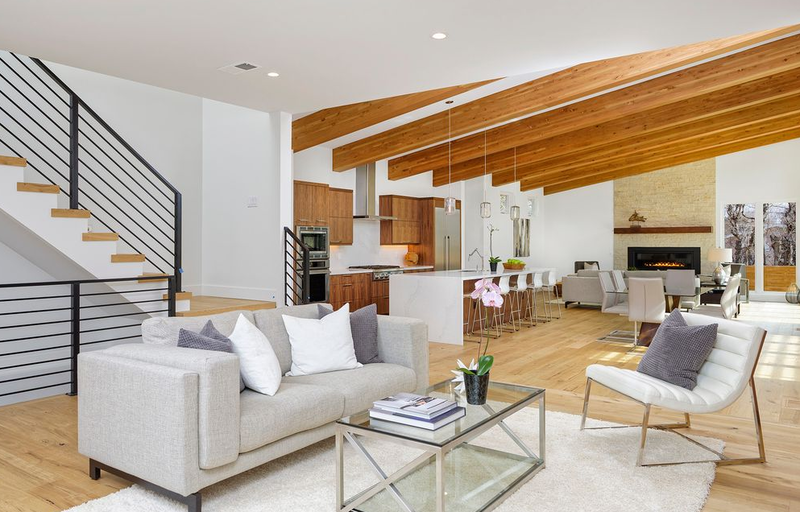 If your home’s particular architecture isn’t featured here, just remember that a universal home staging tip is making potential homebuyers imagine themselves in the space. Stick to the basics: casual furnishings and focus on the size and layout of each room to highlight functionality. If you’re ready to stage a home, visit White Orchid Interiors and use our unique tool to get an instant quote for a professional home stager in your area.